"A great looking and fun turn based strategy game." 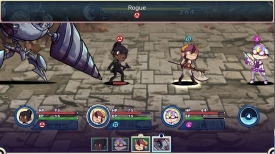 Colossal Conquest is a turn based strategy game where you play as a team of cartoon like intergalactic heroes and must take on numerous bosses and their foot soldiers. 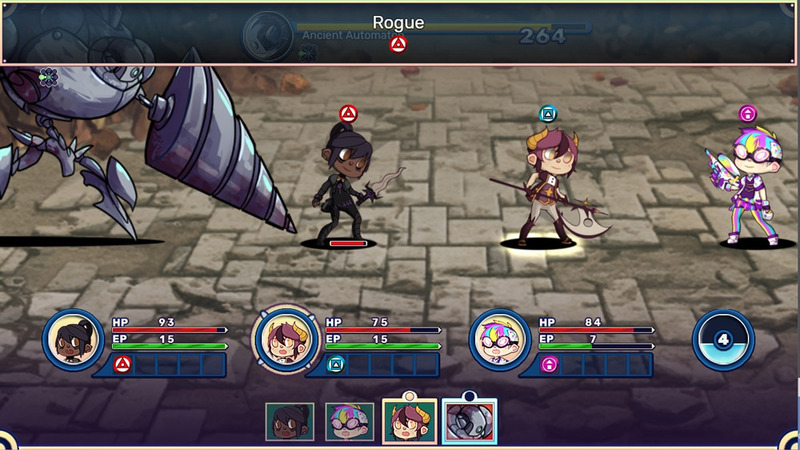 Each of your team is armed with a different weapon and can gain different skill moves but to learn this skill moves you will have to earn XP to upgrade their skill attacks, one character has a dagger another has an axe (and is the best for causing big damage to enemies) and another has an intergalactic ray gun. 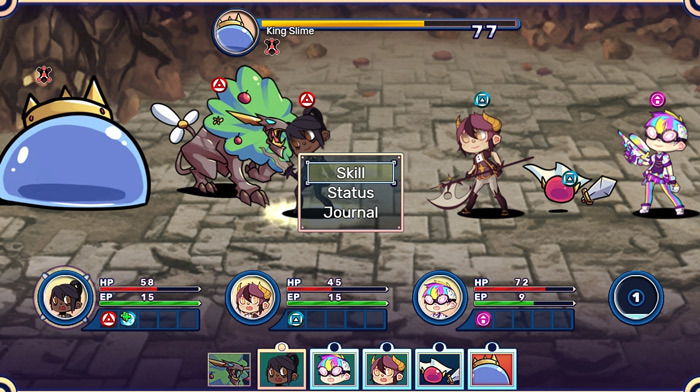 When it is your turn you will get to make one action with each of your three team members where you can decide whether to attack, or upgrade an attack but meaning that you will forfeit attacking your enemy however you will be able to use a more powerful attack on your following turn if you have enough XP in reserve. 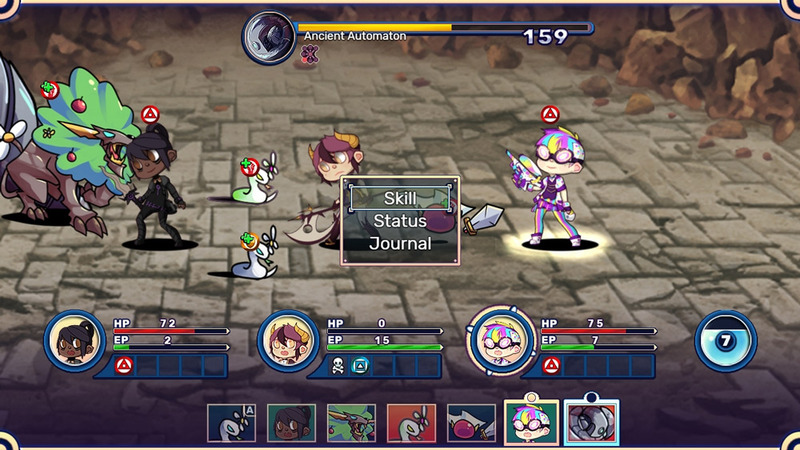 Colossal Conquest looks great in its cartoon like glory and this game is surely going to please those who enjoy turn based strategy games, it’s very nice to look at and although there is not too many bosses to choose from the second one after the tutorial is quite challenging and should keep you busy for at least a while. You can download Colossal Conquest here for free.